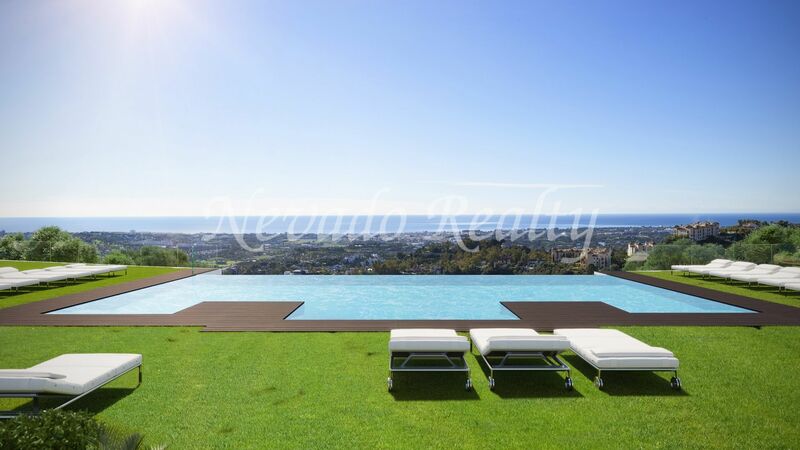 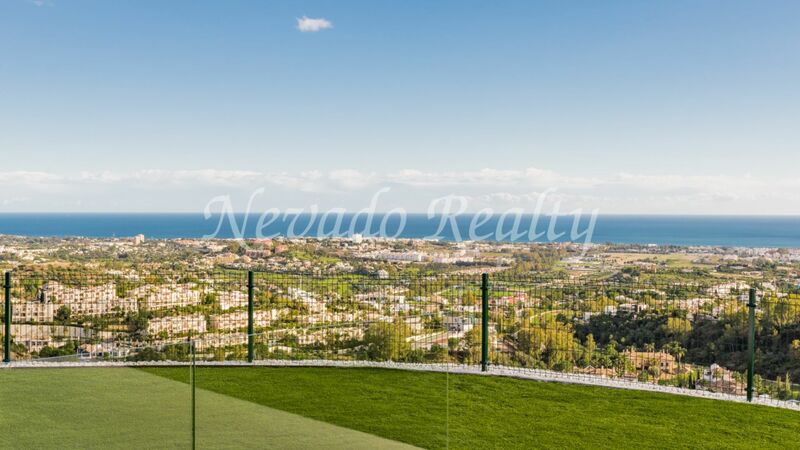 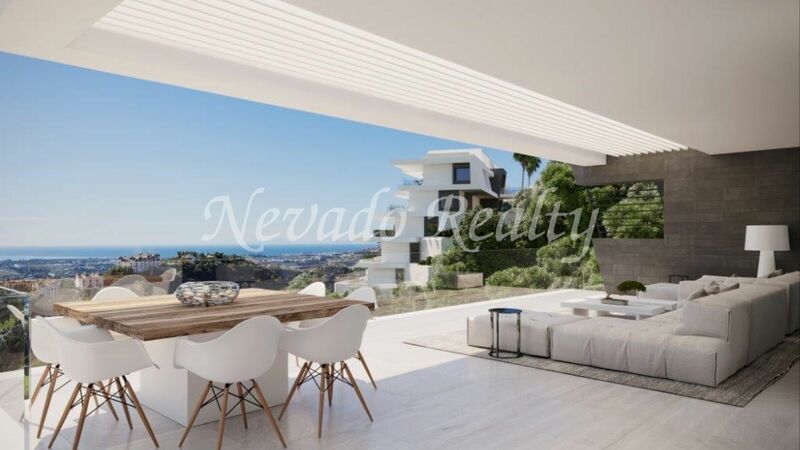 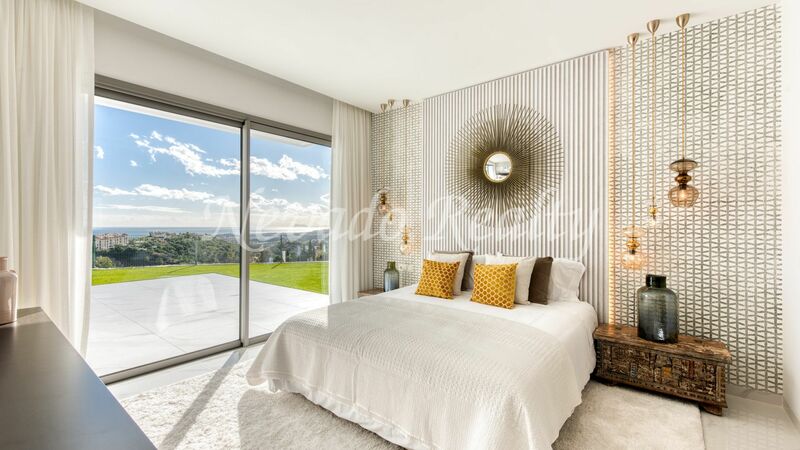 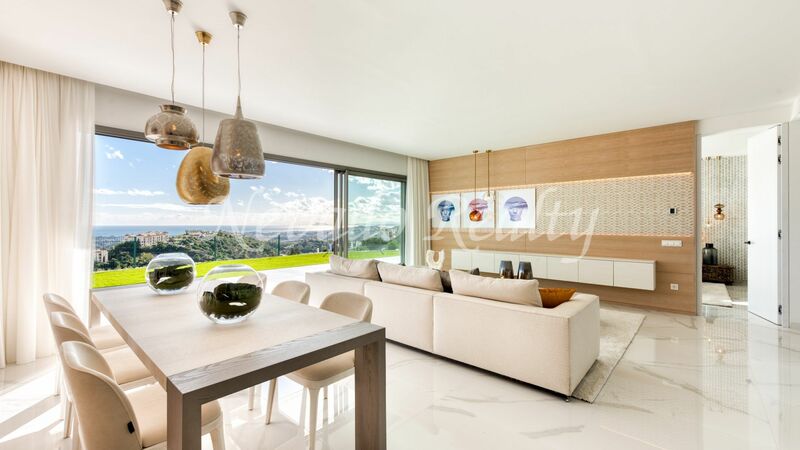 Boutique project of 24 apartments and penthouses for sale in the area of ​​Benahavís, a short drive from Puerto Banús and Marbella with stunning uninterrupted views of the coast and the Mediterranean Sea enjoying privacy and tranquility. 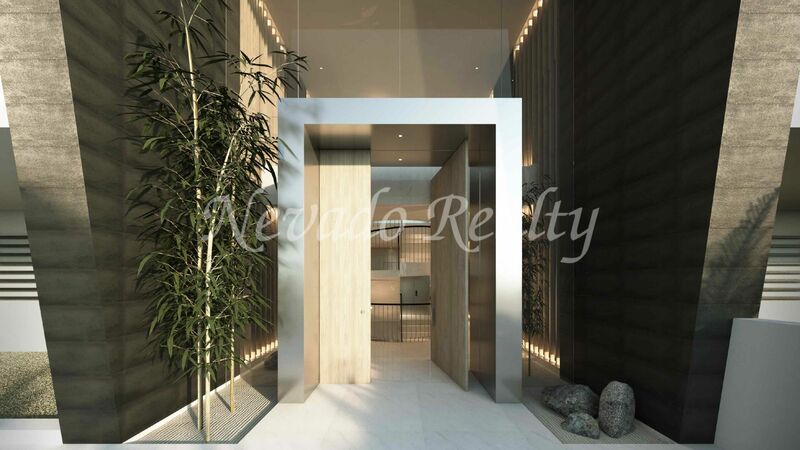 The houses are divided into 3 blocks to scale allowing privacy and panoramic views in each unit. 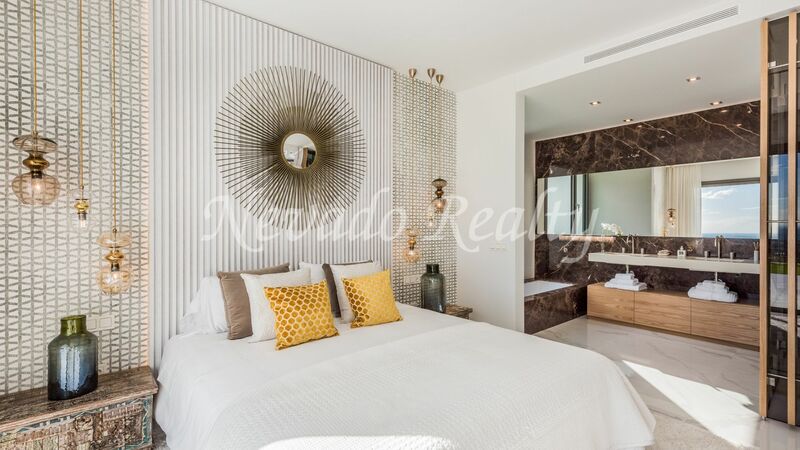 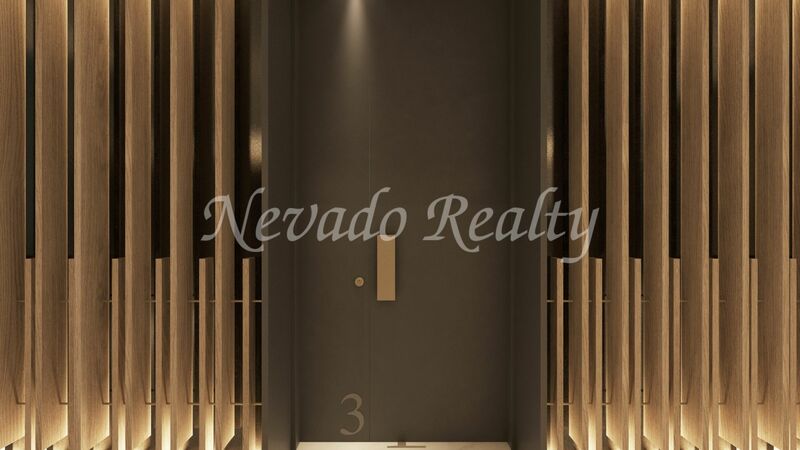 All the apartments have 3 bedrooms and a large terrace, counting the penthouses and the ground floors of the private pool; Each house has 2 private parking spaces and a storage room in the basement of the building. 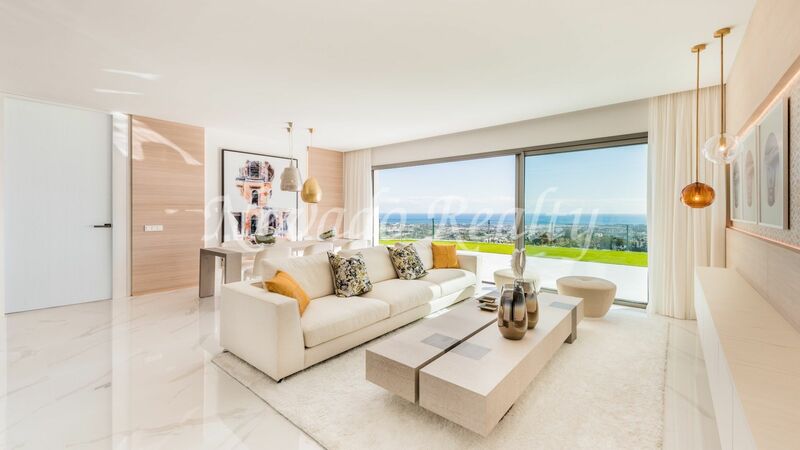 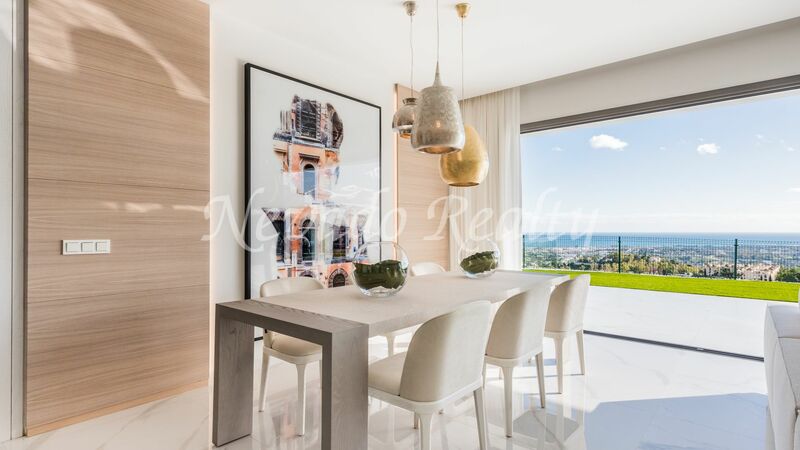 With a constructed area of ​​151m2 and terraces of 60m2 in the average apartments, the penthouses have a further 60m2 solarium and the ground floors with terraces from 86m2 to 188m2. 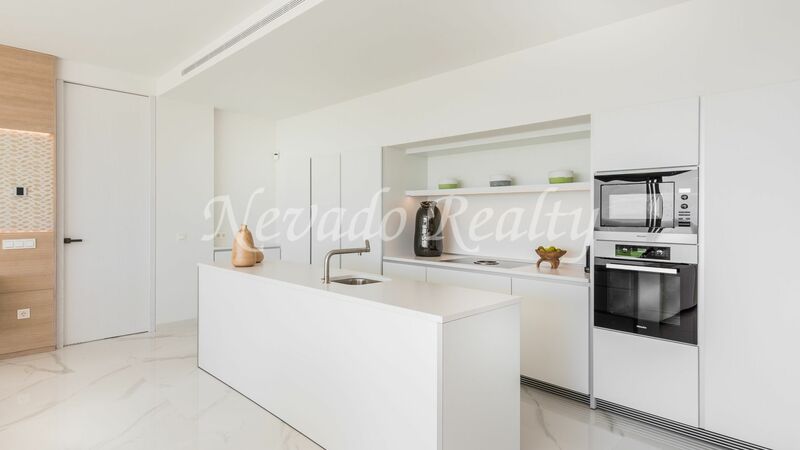 The modern and functional kitchen is designed by Buthaup and the appliances are Miele; the bathrooms are from Villeroy & Boch. 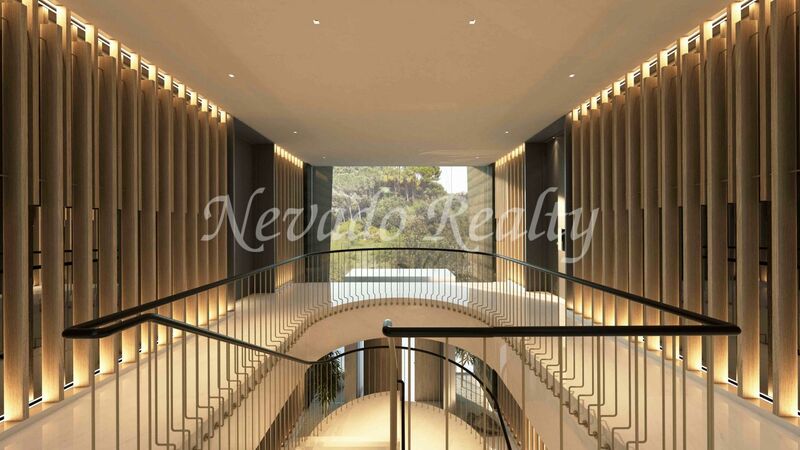 Each apartment has home automation to control the heating, lighting, hot water and A / C in addition to underfloor heating; they have alarm system and for the prevention of fires there are smoke detectors in the main rooms. 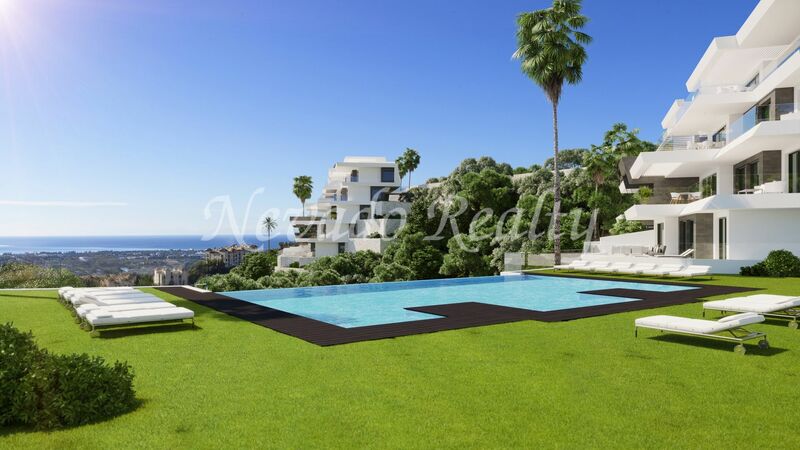 In the common areas, the magnificent infinity pool with panoramic views and the design gardens with vegetation stand out. 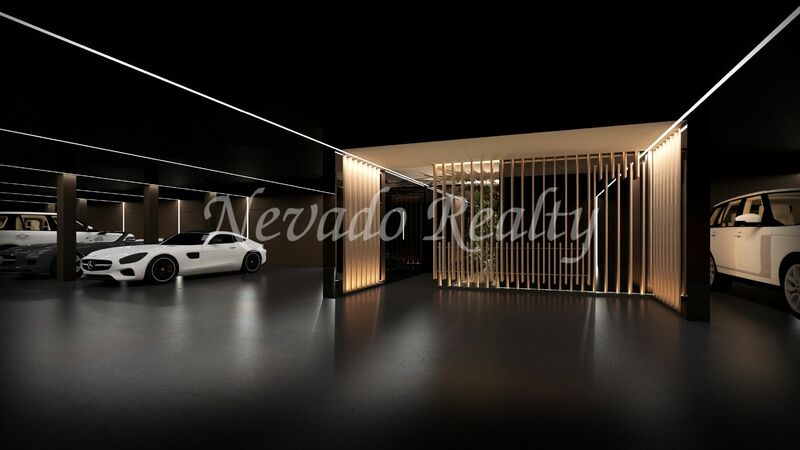 Highlight the magnificent qualities in doors, floors, double glazing and even in the garage, with high-end floor and enough space to park large cars with comfort. 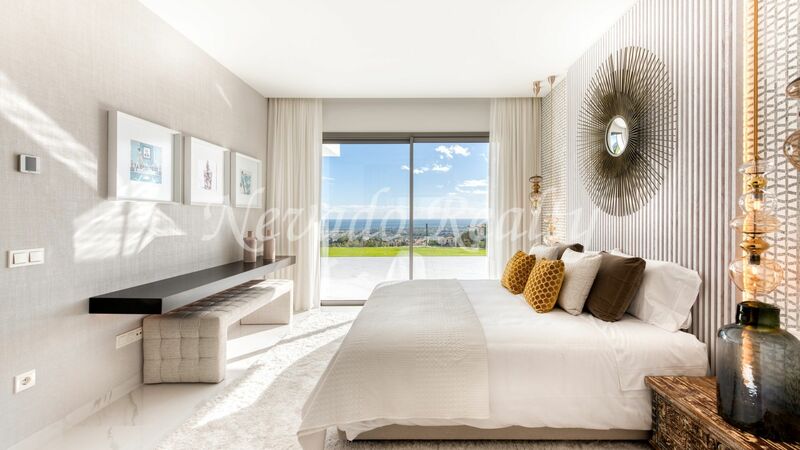 Safe included in master bedroom. 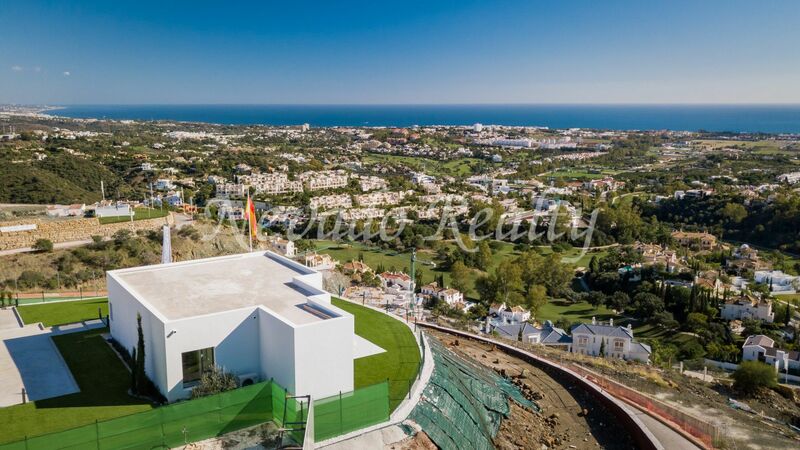 Please send me more information about ref 163-00088G, Development in Las Colinas de Marbella, Benahavis Or similar properties.